A credit card can still be used for good. It’s just the matter of your attitude towards it. 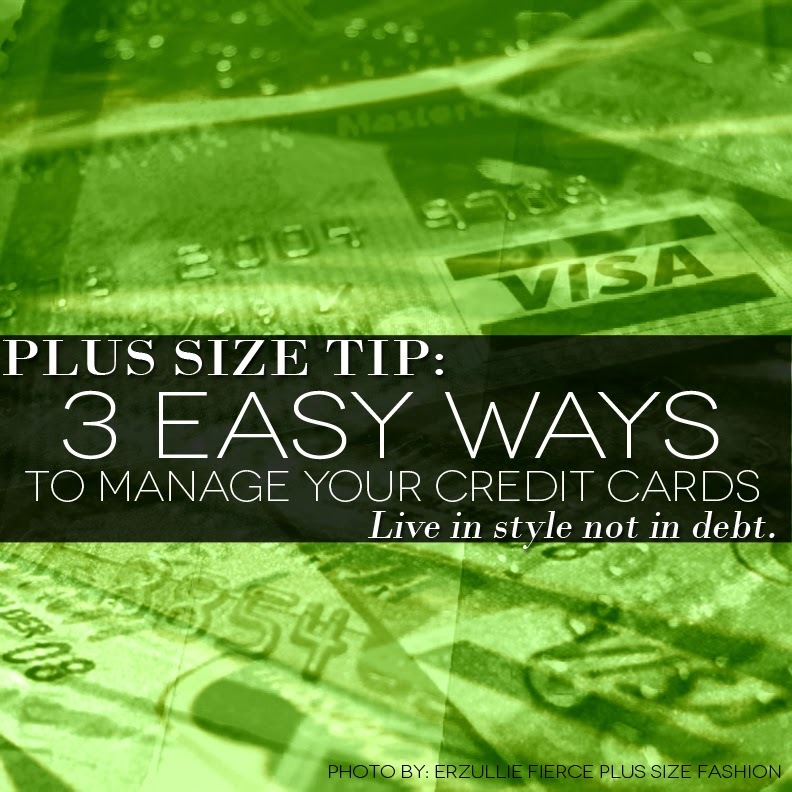 Here are 3 tips to help you manage “the card”. 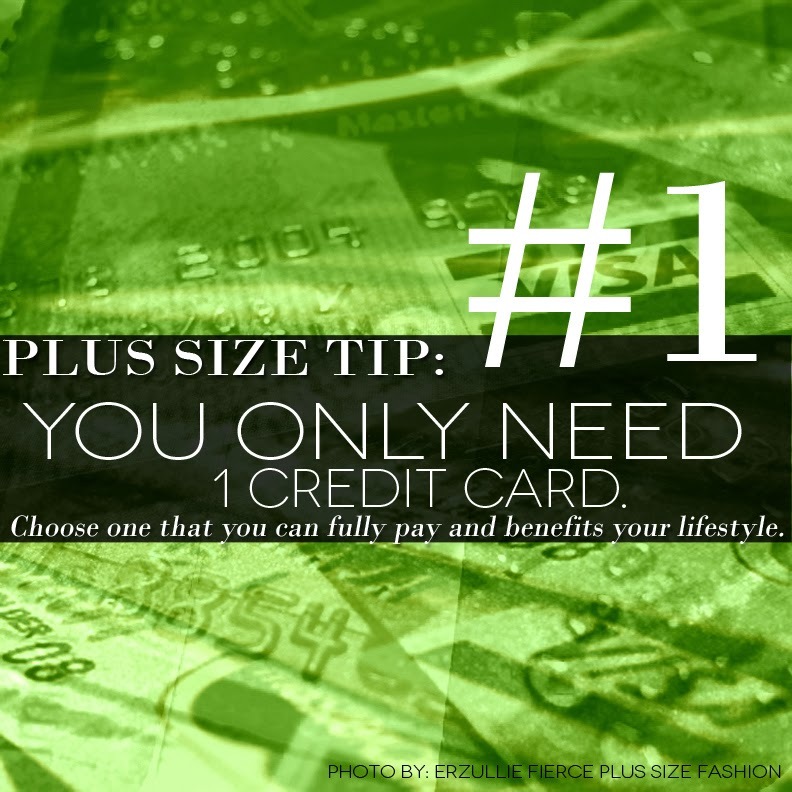 #1 You only need 1 credit card. You really just need one credit card that you can fully pay. If you find yourself having another credit card because the other one is maximized, then obviously, you are spending more than what you can actually pay for and this can lead to uncomfortable financial situations. Choose one that actually reflects your lifestyle as of the moment. Each credit card can actually give you benefits when you use, so make sure that the benefits that you do get is something that you will use. 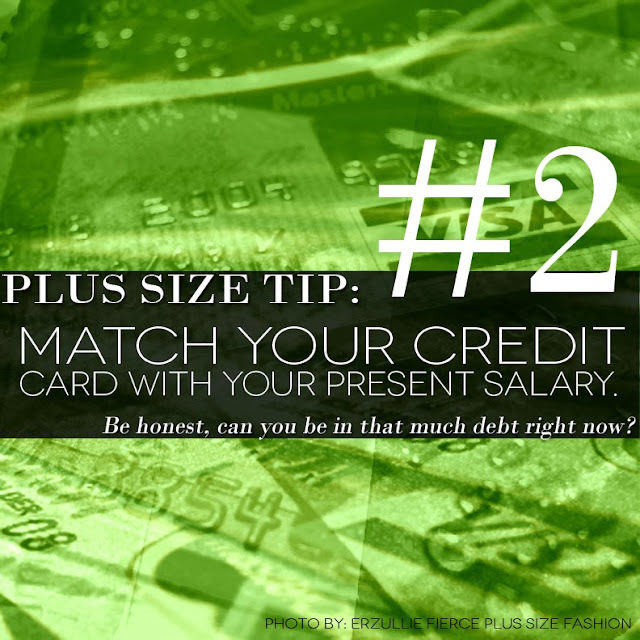 Check your credit card’s maximum credit and see if it actually matches with your salary. If it’s blatantly over it, re-think if you can actually be in this much debt right now (not in the past and future, but just now). If you know you can’t, have it lowered to how much your salary is right now and just apply for a higher maximum when you can afford it. This way, you won’t end up overspending and worrying about where to get extra money to pay up. It’s easy to lose a receipt or keep piling them up not knowing how much it really is in total. Solution? Just write them down or take a photo of it and store it in an album. At the end of the week total everything and see if you will still be able to pay for it at the end of the month. If it’s not or you have reached your personal limit, leave your card at home and just carry it with you again after you have paid for everything. 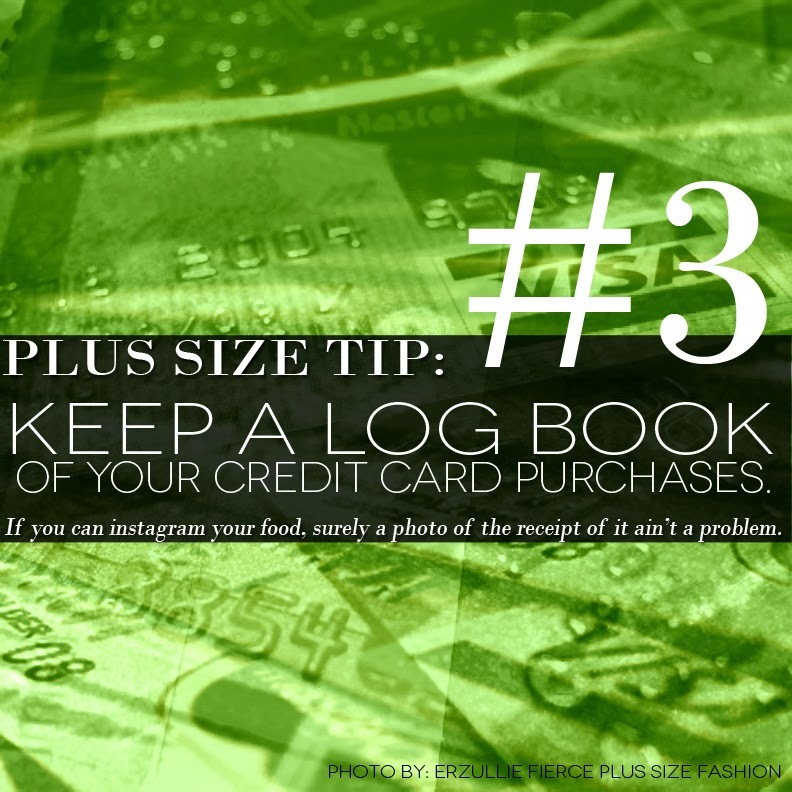 Note: make sure that you keep all of your receipts log book safe or delete them after you have totaled it. This is to keep your information safe and secured. 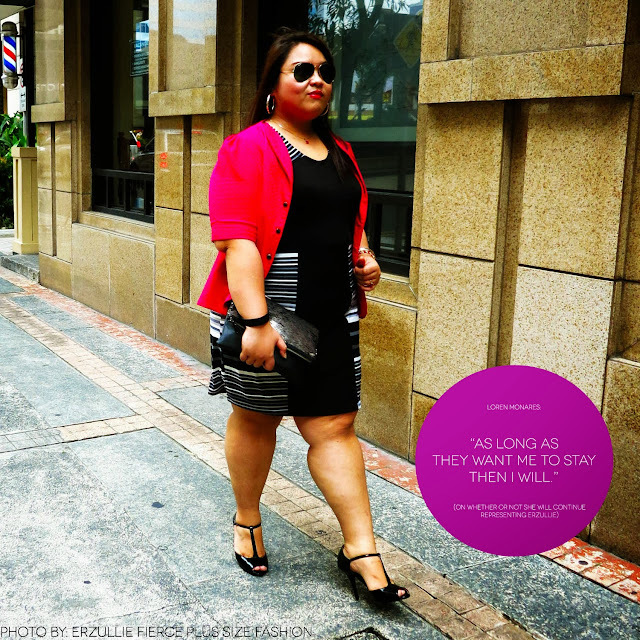 Loyalty in the fashion industry (or anywhere else) can be a little scarce. We feel blessed having this fantastic model with us all the way! A book can change someone’s life. Now let’s list down three that did that to me and hopefully, you ladies can find them positively life-changing too! This light book will actually give you great insight about “actual living”, which is having that moment at the end of the day that you feel satisfied and happy of what you did with it. It teaches you that “actually living” is going about your day with heart, eyes, mind and soul open. Since then, I have learned to slow down and relish every moment (and food) of my day. This book absolutely changed my mind about unnecessary consumerism and the actually meaning of “less is more”. It made me realize that the less stuff I have, the more focus I can spare for the things that I actually care about. It teaches you to determine what is really important to you right now (not past and future), and with that knowledge, you can start to see what you really want in life and have more time and even money, pursuing it. 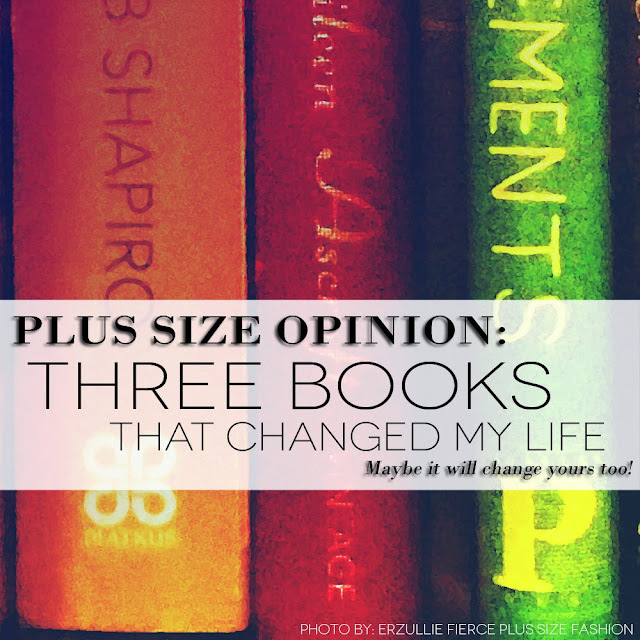 This book taught me about finding your true meaning of fashion and style. True fashion and style is the one that works for you and it is the language of your being. From that, I was set free from constantly buying what is the latest and the most expensive, since this is not who I am in the first place. I am all about finding the right fit and practicality.